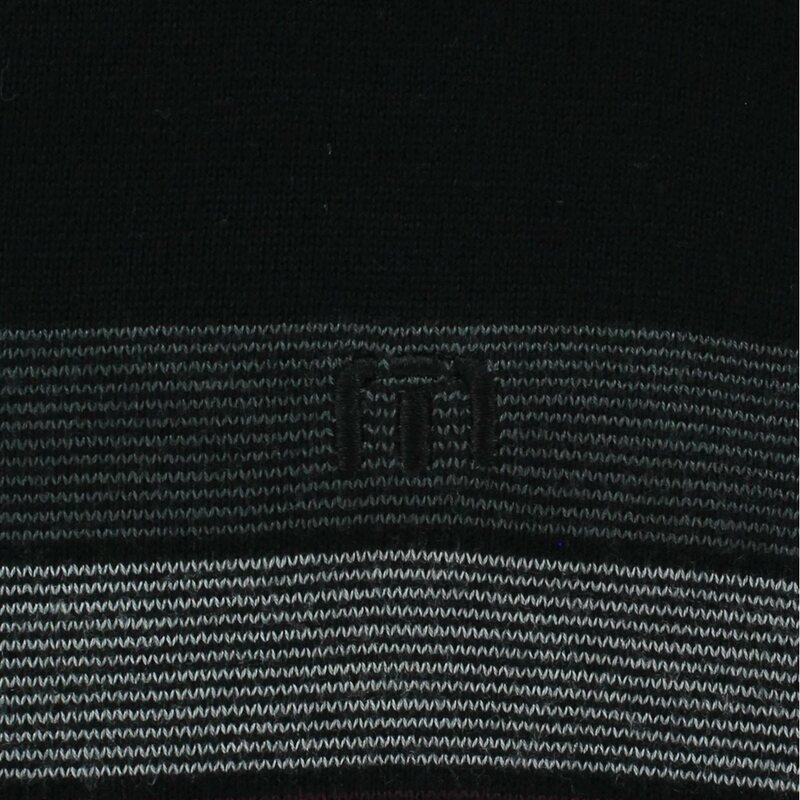 DESCRIPTION The Travis Mathew’s Bonus Track sweater features an acrylic/nylon fabric blend for a comfortable fit. 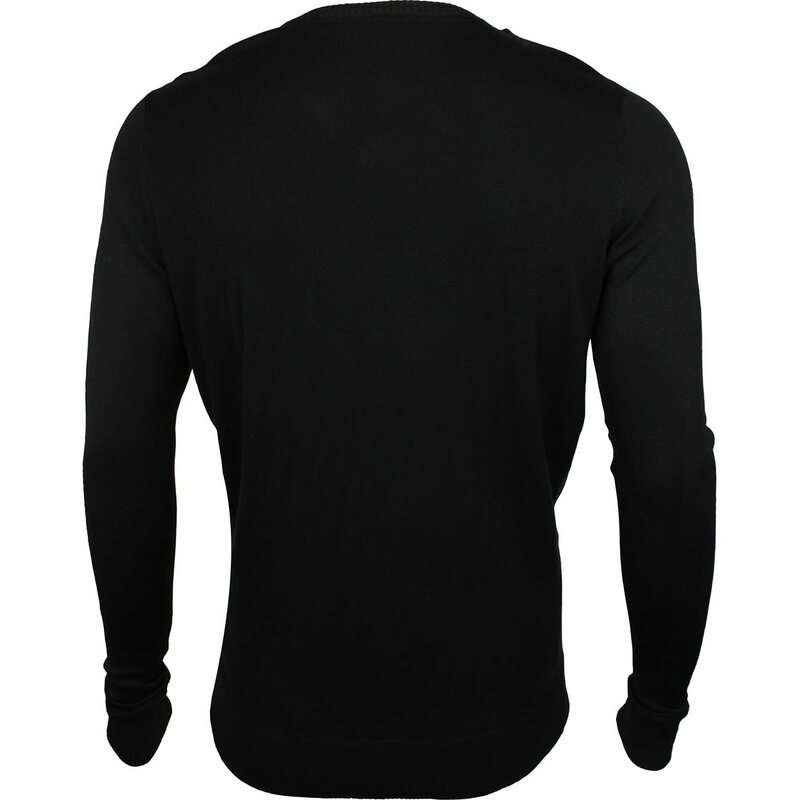 The V-neck structure allows for increased breathability and raglan sleeves for full coverage. 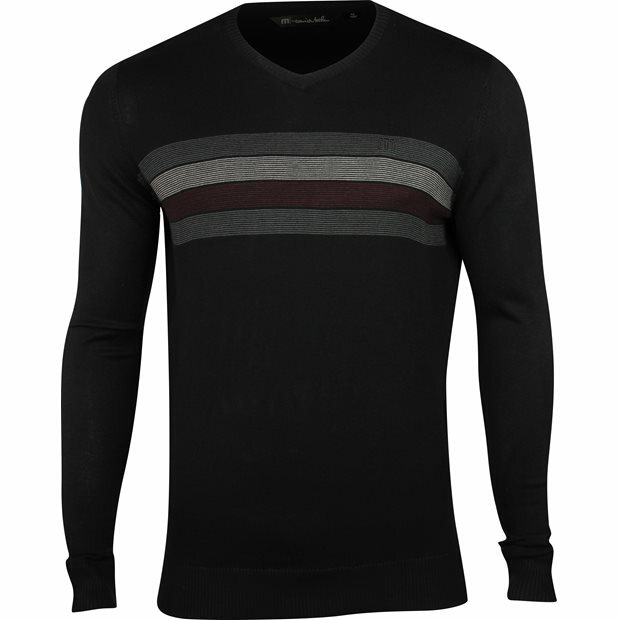 The sweater also features a four-stripe design and the Travis Mathew’s logo on the left chest.